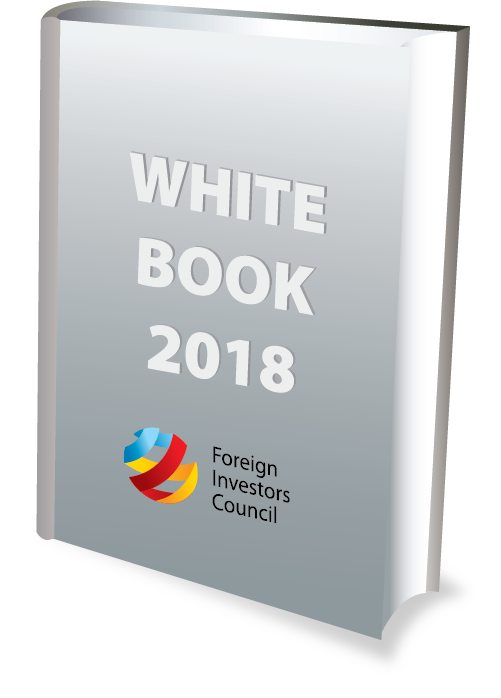 Within the session, the companies attending it were familiarized with the Project of the International Financial Corporation- IFC within the World Bank Group for the development of a regional advisory and financial initiative in Southeast Europe focused on increasing the competitiveness of the regional supply chains in the production sector. 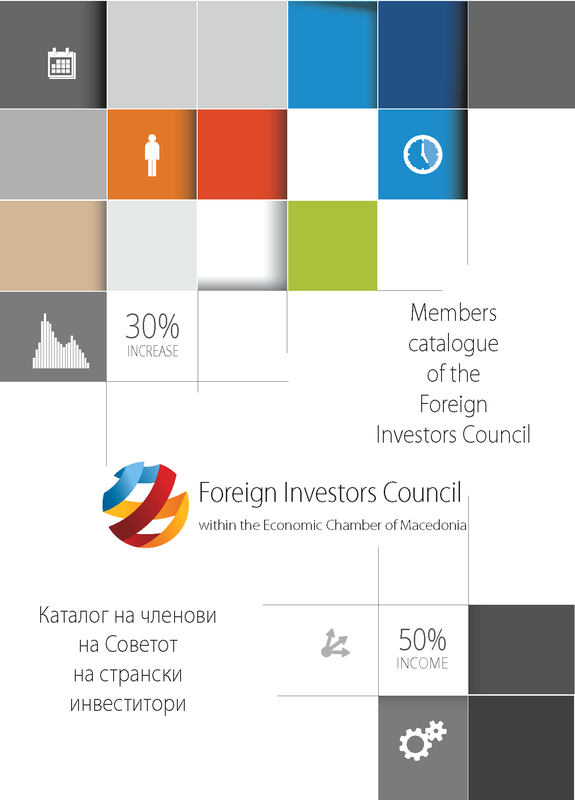 As Zoran Martinovski, IFC national manager for Macedonia and Montenegro, stated, the objective of the Project is to target the needs of foreign investors in the region and via a financial support of local suppliers to strengthen their competitiveness and penetration in the regional supply chains. The Association that functions within the Foreign Investors Council and of which about twenty foreign companies of the technology and industry development zones and of the industrial green zones supported this initiative and it was offered for it to be partner of the Project that will significantly facilitate the process in finding suppliers at a regional level. Furthermore, rules about the organizations and mode of work were adopted, and a discussion was also opened between the foreign investors about the current state and the identified problems they face with in their working process in the country. 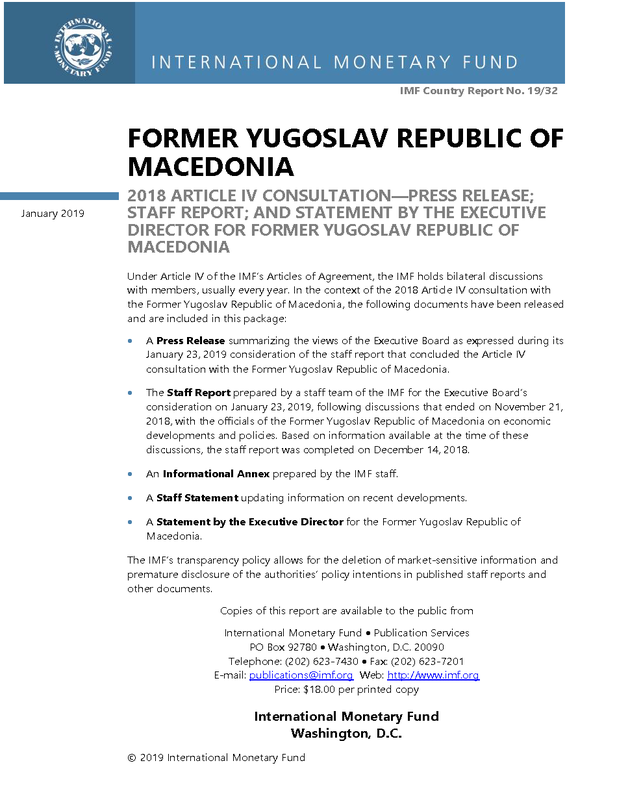 In accordance with the research that was conducted among the member companies, in the following period a meeting will be initiated with the Prime Minister and with the economic team of the Government of RNM at which the key priorities and draft measures for the promotion of the work of the foreign companies in the country will be discussed, as well as the increase of the foreseeability of the business surrounding in the interest of the members of the Association.